I didn’t do this beautiful model justice. But I did have fun with it. I do like color, don’t I? 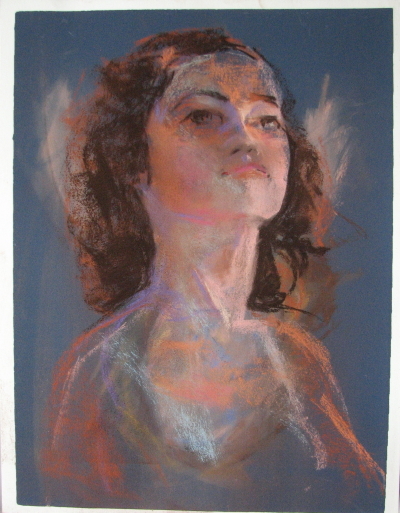 This entry was posted in Painting and tagged Colourfix paper, figure drawing. Bookmark the permalink. Fun, fun. Yes you did have fun and the highlights are beautiful.